We Do Windows, Etc. handles all of your residential window cleaning needs. 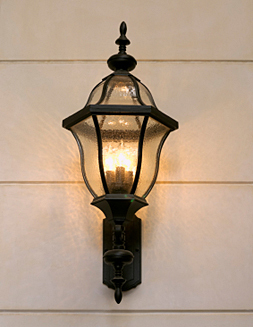 We are also available to clean interior foyer lights and outside lamp posts. This is a great idea when preparing your house to be put on the market.